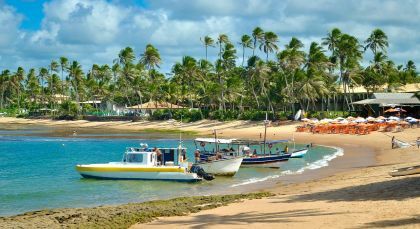 Delve into the delights of Brazil! Begin your tour at the gateway to the Amazon, cruising into the heart of the rainforest to discover its unique biodiversity, ethnic communities and 19th century architectural remains. 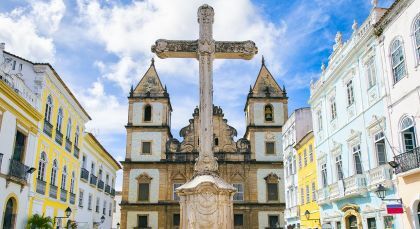 Next on your itinerary, the coastal jewel of Salvador da Bahia offers colonial heritage and a vibrant art and culture scene while Praia do Forte boasts rich natural history and a host of amazing aquatic life. 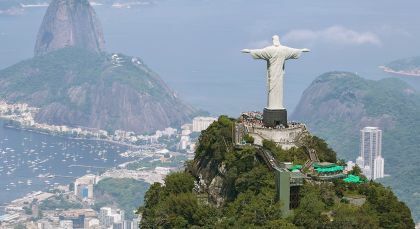 End your Brazil tour in the iconic beaches of Rio de Janeiro, soaking in the carnivalesque spirit of the unofficial capital city. 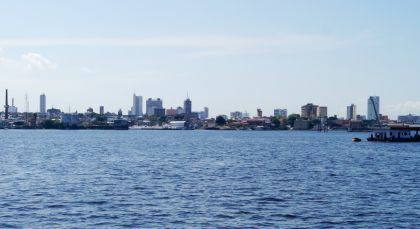 Drive from Manaus Airport to Hotel with a guide.